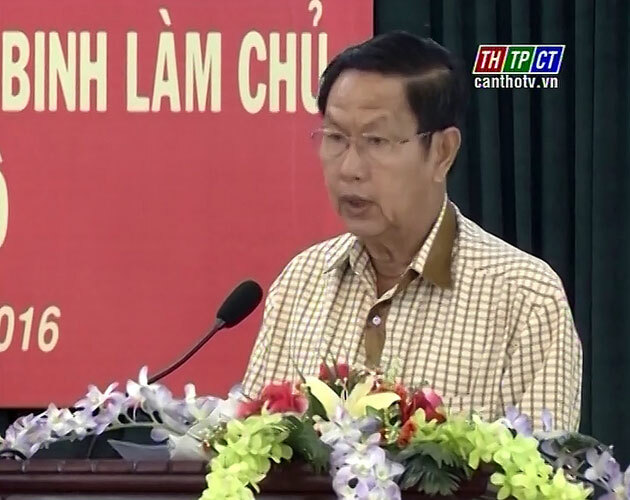 On june 21st Mr. Lê Văn Tâm – standing vice chairman of Cần Thơ city People’s Committee came for attendance and statement opening a training for cooperative staffs in southwestern region in Cần Thơ city. Presently, there have been 1,338 cooperatives and 5,932 cooperative teams owned by war veterans, which help to solve jobs for more than 100 thousand laborers. However, according to the war veterans’ central association, in past time, cooperatives and cooperative teams have not got investment and support suitable to practical demand to build and develop new model cooperatives. 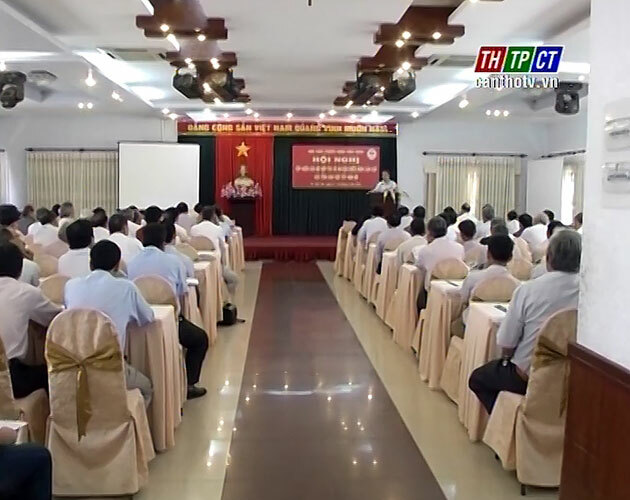 Therefore, this training is conditions for cooperative managing officials to improve knowledge and managing professional skills to well renovate, develop and increase effectiveness in team economic activities following the resolution of the 12th national party congress “Promote sustainable development of team economy, multiply effective economic models and create condition for economic household to develop”.